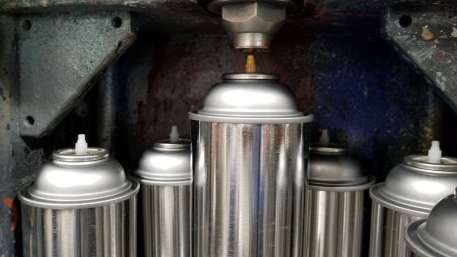 For more than 25 years, Southern Aerosols has been addressing the needs for custom touch-up products and industrial coatings designed for the OEM and refinish paint markets. 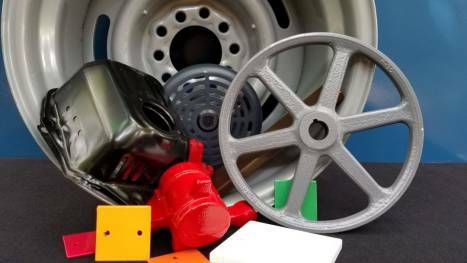 Located in Cleveland, NC, we ship worldwide to meet your requirements for industrial coatings, custom formulations, and contract filling delivered promptly and consistent with your specifications. 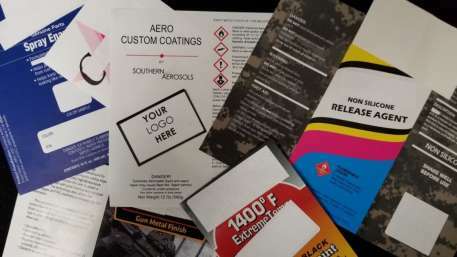 Whether its your brand, our brand, or one of our partner brands, we will make sure that your needs are addressed and quality standards fulfilled. 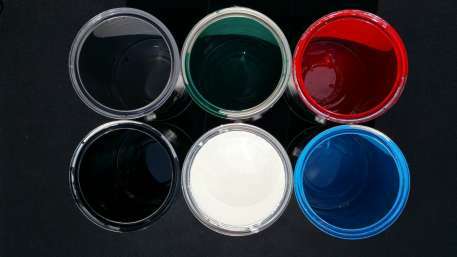 Have a special need for Contract Filling and packaging of customer-supplied paints and coatings? 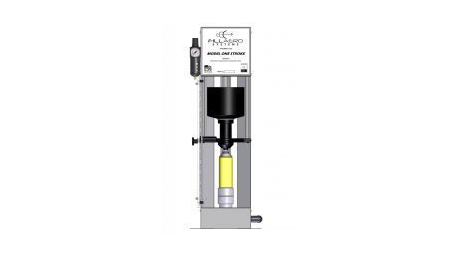 Contact us for pricing, terms, and lead times. Learn more. © Copyright 2019 Southern Aerosols. All rights reserved.